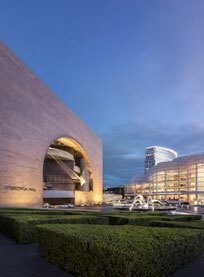 The Renée and Henry Segerstrom Concert Hall features a magnificent façade of Portuguese limestone and graceful glass wall. 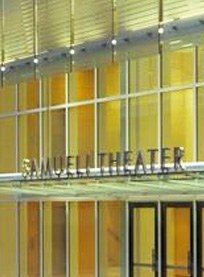 The Samueli Theater has its own distinctive entrance with large frosted glass panels illuminated from behind producing a subtle glow against the building’s white, limestone facade. 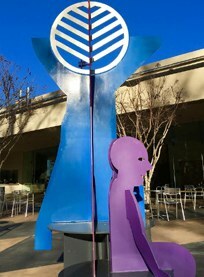 South Coast Repertory is a professional resident theatre, founded in 1964 by David Emmes and Martin Benson, now under the leadership of Artistic Director Marc Masterson and Managing Director Paula Tomei. Two spectacular venues welcoming dance, Broadway’s top shows, operas and many other styles and genres of music and theater. 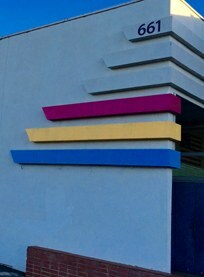 The Costa Mesa Playhouse has been dedicated to serving the Orange County community for over 40 years. This non-profit community theater presents quality live theater at its 73-seat venue.